This ladies' snow jacket is an item from the Fall-Winter 2018-2019 collection from Brunotti. 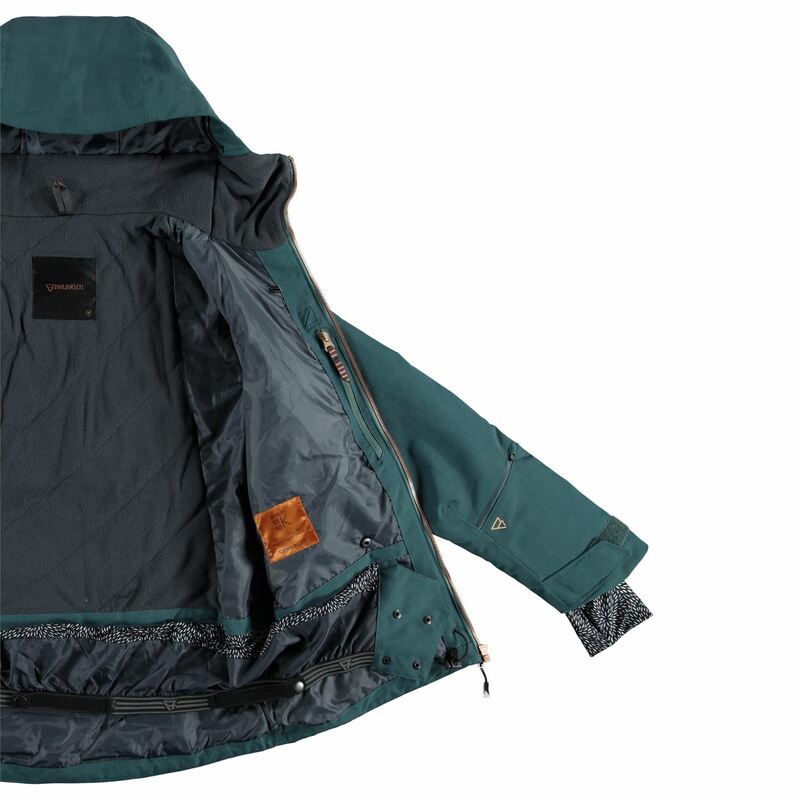 This jacket is part of our Gravity/03 series. 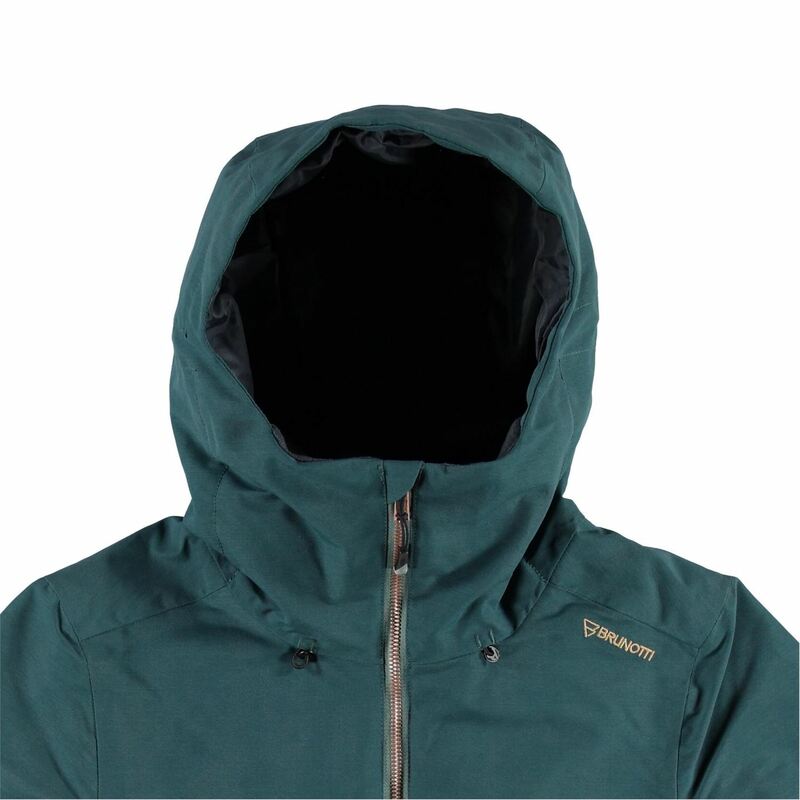 That's why the jacket features the special Clo-i Univa padding. 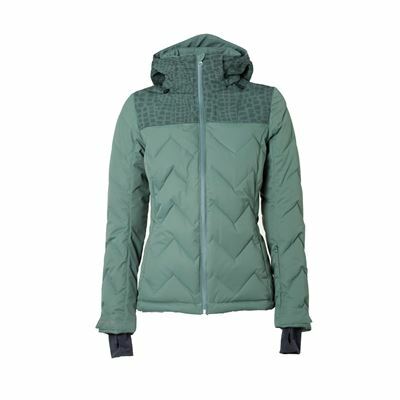 The unique fibre structure in this padding guarantees optimal sweat and body temperature regulation. 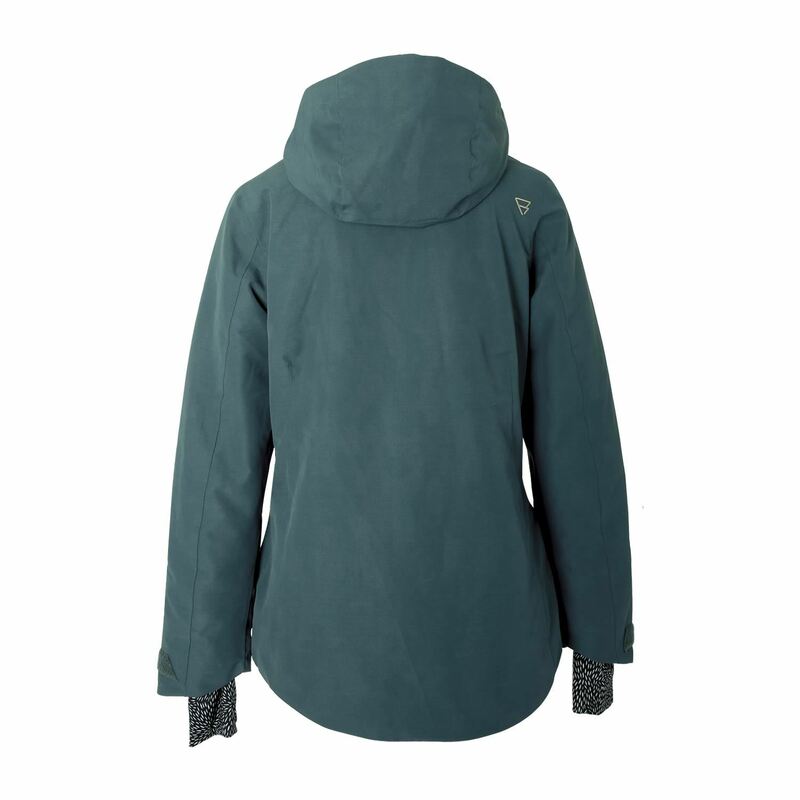 The comfortable, thin padding is also lightweight and very warm. This jacket is part of our Sphere 10K series. That means they are 10K waterproof and 8K breathable. The seams are fully taped. You're all set for your next powder run. 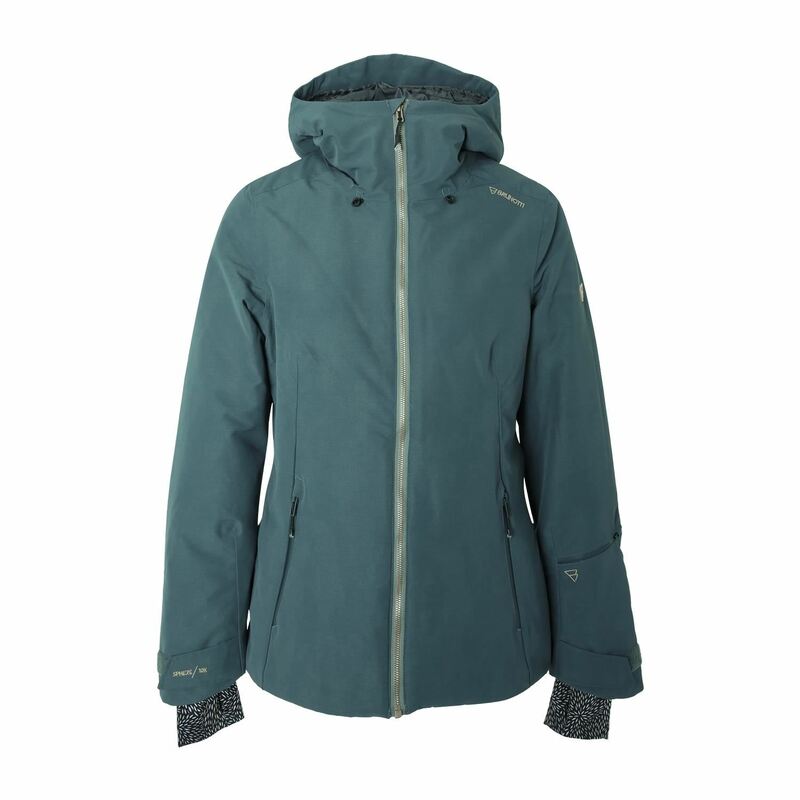 We cannot guarantee that the Morganite Women Snowjacket will be restocked, We will keep your data on record for two months. If the specified product has not arrived within that period of time, we will notify you by email.